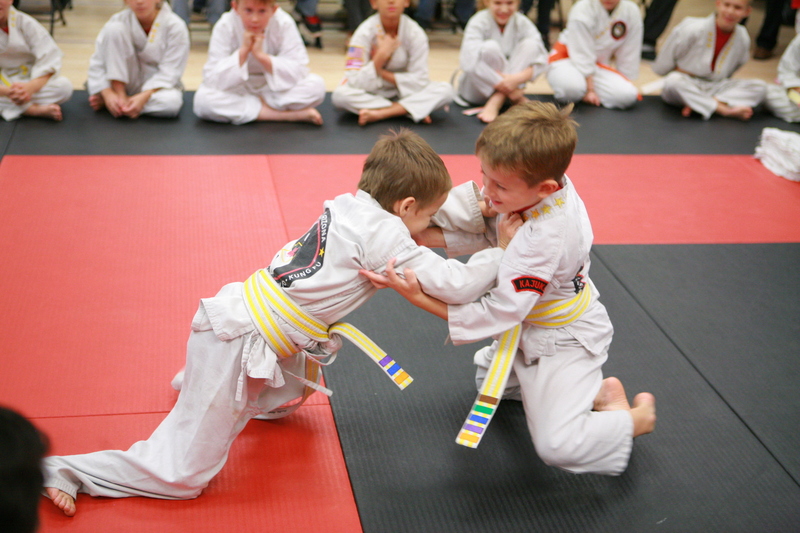 Brazilian Jiu-Jitsu involves using your opponent’s strength, force, and aggression against himself in order to defeat him. 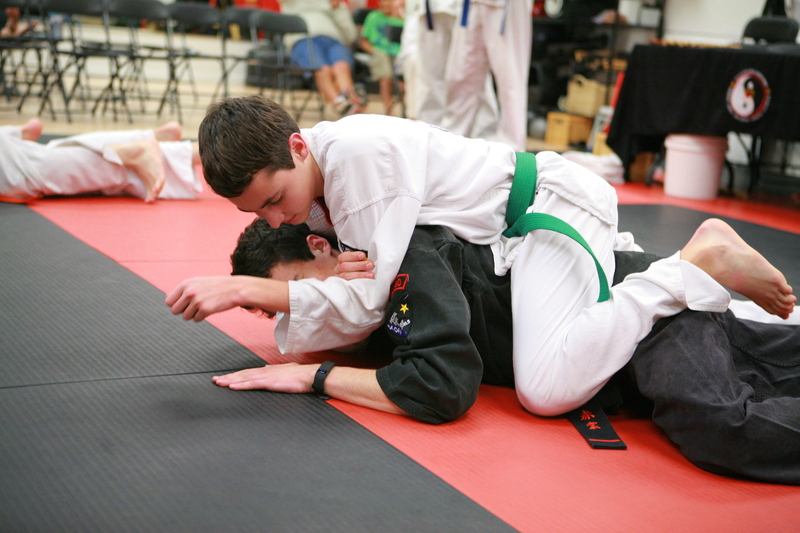 You make use of body position and leverage to defend yourself. 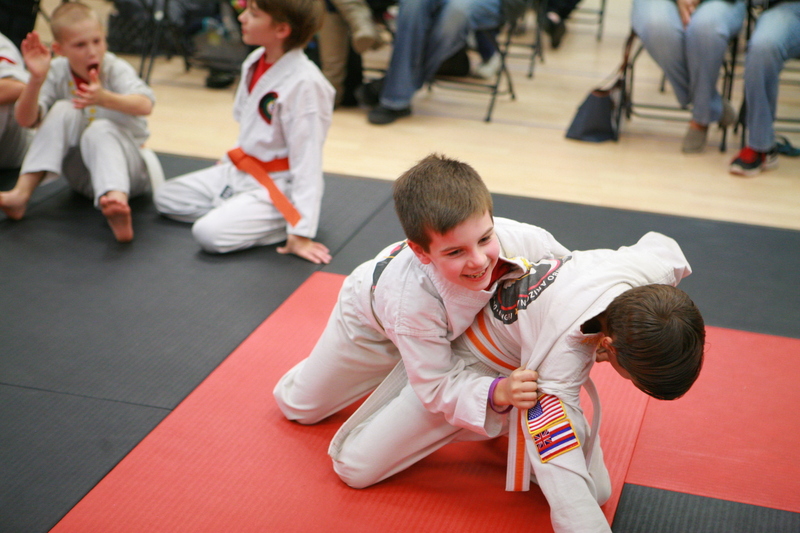 One of the main benefits of Brazilian Jiu-Jitsu is that anyone can practice BJJ no matter what age or size. 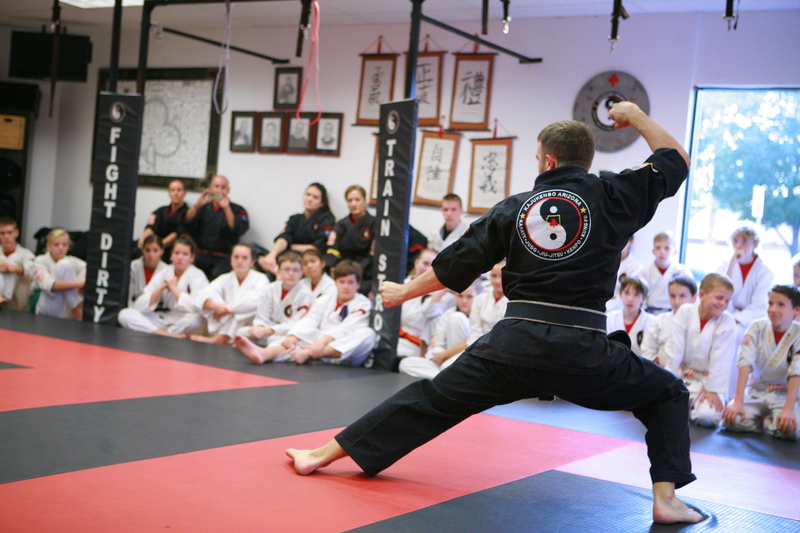 Along with the many physical benefits that lead to an overall improved physical health, there are many hidden mental benefits of martial arts training. For example, the process of learning new techniques causes increased brain activity and the increased ability of memory recall and concentration. Other mental and emotional benefits include the ability to overcome aggression, temper-issue or frustrations. 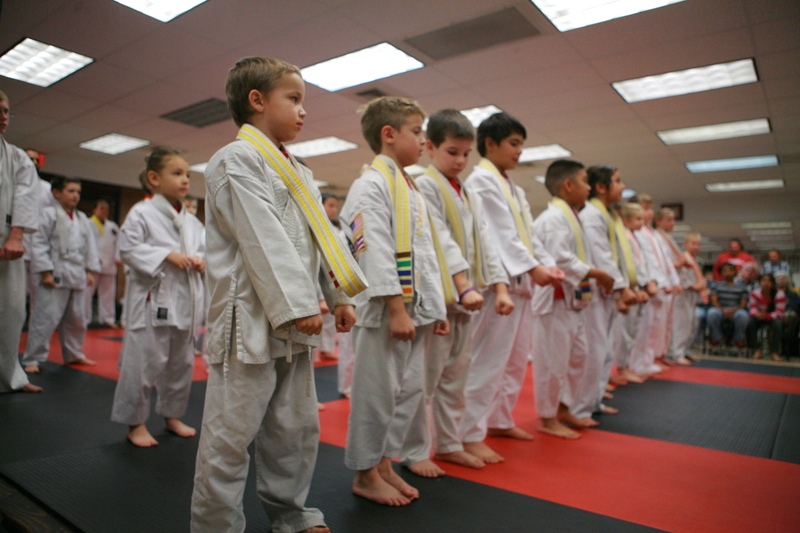 Martial arts training provides a much-needed balance to counteract the frustrations of daily life. 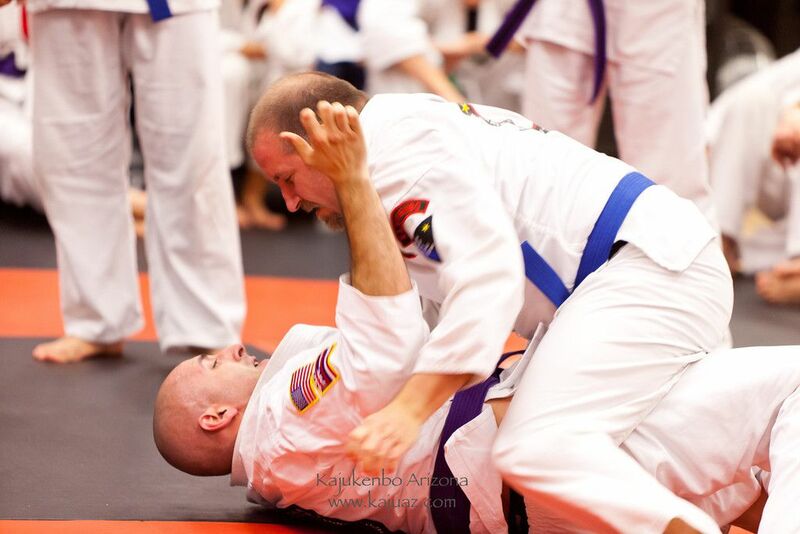 Professor Kelly Corder received his BJJ black belt under Master Luigi Mondelli of American Top Team/Kore BJJ. 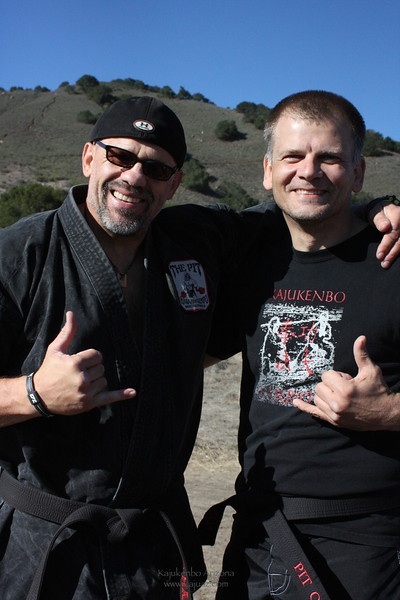 Professor also trains with Kumu John Hackleman founder of The PIT system of martial arts and Pit Jitsu. 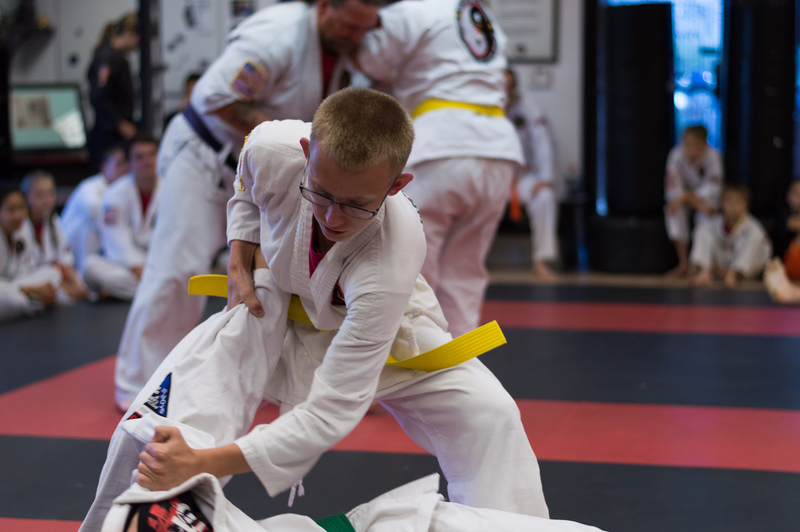 Students that train in Brazilian Jiu-Jitsu immediately receive the physical benefits of losing weight, getting stronger, increased flexibility, increased balance and body control. Kajukenbo Arizona’s Brazilian Jiu-Jitsu Program includes traditional BJJ, self-defense grappling and the PIT’s MMA ground fighting. We believe in practicing and perfecting the basics. By concentrating on the basics of movement, we can perfect the foundation skills that will allow the rest to come naturally.